In view of the impending February 27, 2019 compliance deadline, we are recirculating the Public Finance Alert we published last October, summarizing the changes to the continuing disclosure rules applicable to governmental bond issuers which will expand their ongoing reporting duties relating to disclosure of other financial obligations. As we approach that deadline, we wanted to send a friendly reminder to ensure the party or parties in your office responsible for EMMA filings are thinking about the implications of the new requirements and best practices to implement with respect to their navigation. Should you have any questions or would like to further discuss compliance strategy, please do not hesitate to contact us. SEC Rule 15c2-12 (the "Rule") generally requires a governmental issuer of publicly offered bonds or notes to enter into an agreement to (1) file annual financial information and operating data with the Municipal Securities Rulemaking Board's Electronic Municipal Market Access (EMMA) system on an annual basis, and (2) provide notice of the occurrence of certain "material events" specified by the Rule on the EMMA system on an ongoing basis within ten (10) business days of their occurrence. The amendment adds to the list of "material events" covered by the Rule. 1. Incurrence, or Amendment to Terms, of "Financial Obligations". Under new event (15), issuers must report the incurrence of a "financial obligation", if material. "Financial obligation" is defined as a debt obligation; derivative instrument entered into in connection with, or pledged as security or a source of payment for, an existing or planned debt obligation; or guarantee of either. The SEC noted in the final rules that, with respect to a "debt obligation," whether an obligation is "debt" for state law purposes is not determinative; rather, the term "debt obligation" refers more broadly to circumstances under which an issuer has borrowed money. Local bank notes and loans, capital leases (such as equipment leases), state trust fund loans, clean water and safe drinking water loans, temporary school borrowings, and USDA-RD loans are financing instruments commonly found in Wisconsin, which could fall within this definition, depending on their terms. A guarantee of another entity's debt could also fall within the definition. However, a "financial obligation" does not include municipal securities as to which a final official statement has been filed on EMMA in accordance with the Rule. Additionally, issuers are required to report any agreement to amend or change the terms of such a financial obligation (such as covenants, events of default, remedies, priority rights, or other similar terms), any of which affect security holders, if material. "Generally should include a description of the material terms of the financial obligation. Examples of some material terms may be the date of incurrence, principal amount, maturity and amortization, interest rate, if fixed, or method of computation, if variable (and any default rates); other terms may be appropriate as well, depending on the circumstances." 2. Event Under Financial Obligation Reflecting Financial Difficulty. Under new event (16), issuers are required to report a default, event of acceleration, termination event, modification of terms, or other similar events under the terms of a financial obligation described above, any of which reflect financial difficulties. The date for compliance with the amendments has been set for February 27, 2019. 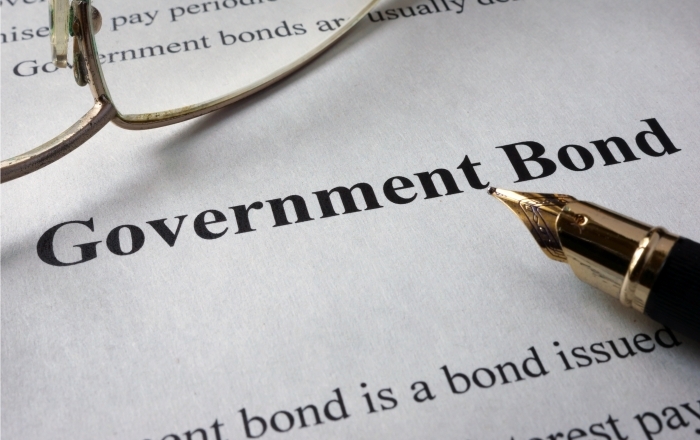 This means that for all bond and note issues closing on or after February 27, 2019, the continuing disclosure undertaking must include new events (15) and (16). a default, event of acceleration, termination event, modification of terms or similar event under a "financial obligation" reflecting financial difficulties. Issuers may wish to review their records and develop plans now to monitor, evaluate, and report such events. For more information, the full text of the 2018 Amendment can be found here.